After the movie the church will host a meal in honor of our guests. 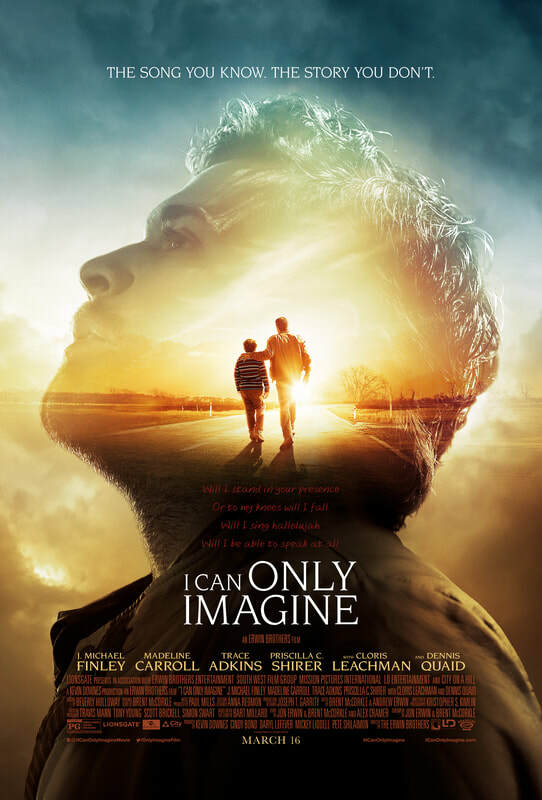 This is a wonderful movie of hope, showing that the power of God can change even the hardest hearts. Our latest time in God's word is a bit shorter than we have been doing in the past few years. This first reading plan is 21 days of reading, 3 days per week to give you time to read slowly and consider the word deeply. The topic of this plan is love for one another and God's love for people. Enjoy. Grow. As the saying goes “time flies when you are having fun” – that is how this past year has been for us. As of the end of November we have been in Romania for one year. We can look back and see how faithful God has been. We are thankful for the work that has been done at the camp, the people and teams that have visited, the children/youth that heard about God’s love this past summer. We are so thankful to all of you that have prayed and supported us through all of this. 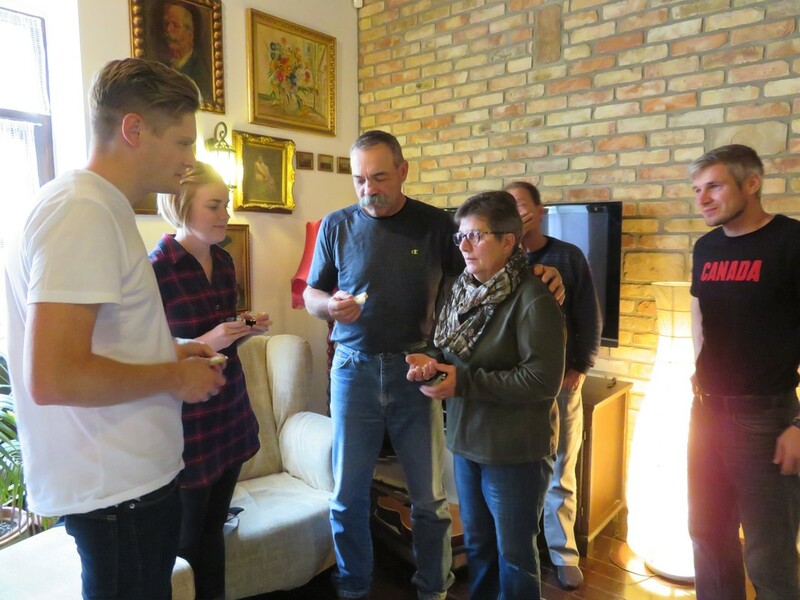 In November the CFR team spent one week in Hungary at Lake Balaton for a time of fellowship growing in God’s word and prayer. It was great to relax and spend time together. It was energizing on many levels. Work continues at the camp, the farmhouse has heating, plumbing, drywall on the ceiling and the rendering is being done on the inside walls. We wait patiently for the permits to be in place so we can get to work on the water and sewage project. We are hoping to start this in the next couple of months. We pray God will allow us to complete this project and 2 duplex cabins this Spring so that we can run camps on the property this summer. We spent Christmas with our family in Canada – it was great to have family time, share meals, and we even got to experience the -30C again. Vern even got to go ice fishing and yes he brought some home for supper!! 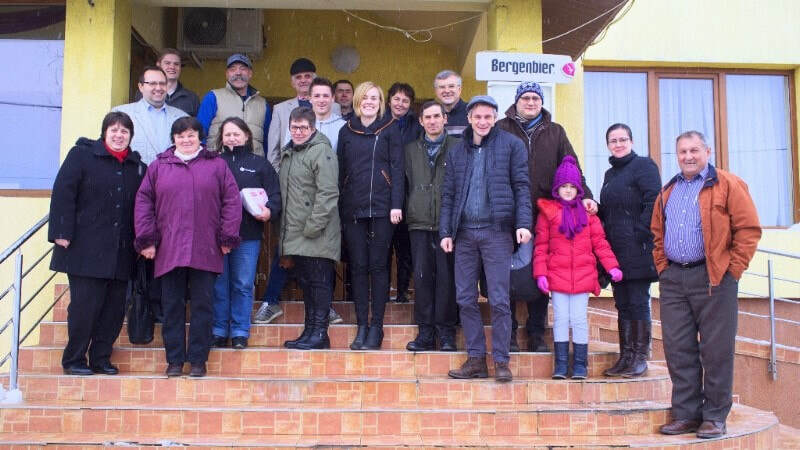 We were encouraged as we shared about the work that is going on here in Romania with our home church in Clive and Central Baptist Church in Edmonton. As good as it was to be home, we are glad to be back on the ground in Romania serving our Savior. We had our annual Camp Falcon Rock Christmas Dinner with the Board members and staff. So encouraging to see our team grow and we are thankful for each of them as they help to build Camp Falcon Rock. Please continue to pray for the permits and also one of the CFR staff who is experiencing health issues. We again thank you for your Love, prayers and support as we serve here, we couldn’t do it without you. “Sticks and stones may break my bones, but names will never hurt me.” You were taught this as a child in order to differentiate between things that matter, and things that ultimately can’t hurt you. Your mother reminded you that the names that the other kids were calling you weren’t true and that you should just ignore them. Not only did this lesson help you to mature and develop a thicker skin, it taught you to discern differences of importance. You learned as you got older that there were things that could actually hurt you and responded differently to those then you would implied threats. How many people call themselves Christians but don’t follow Christ? How many people have gone through the motions of church attendance and baptism and some peripheral participation in the things of God and yet have never truly repented or committed their full faith to Jesus Christ? When Paul was addressing the matter of ethnic Jews, in the passage above, he was speaking bluntly to those who were depending on their bloodline for salvation before God. Physically circumcised, perhaps even obedient to the letter of the sacrificial system, they still didn’t believe in the power in the promises of Yahweh. They were not circumcised in the heart. The church throughout her history has seen more than her share of people similarly un-gripped. They profess Christianity but there’s little evidence of it in their lives. They profess to be followers of Jesus but don’t do what he says as Lord (Luke 6:46). They have no desire to pray, little desire to worship and only a fleeting familiarity with God’s word. They may have been physically baptized but the waters of repentance have never reached their heart. I pray that this doesn’t describe you, but if it does, I pray that you are offended and moved to action. The circumcision of your heart is an action that you can take right now at this moment. Go to the cross, see the loving and merciful sacrifice of Jesus Christ, see that “the Lord has laid on him the iniquity of us all” (Isaiah 53:6). As you envision the Lamb of God slain to atone for the sins of the world, in repentance receive God’s grace and be saved (Ephesians 2:8 – 10). Be circumcised in the heart. 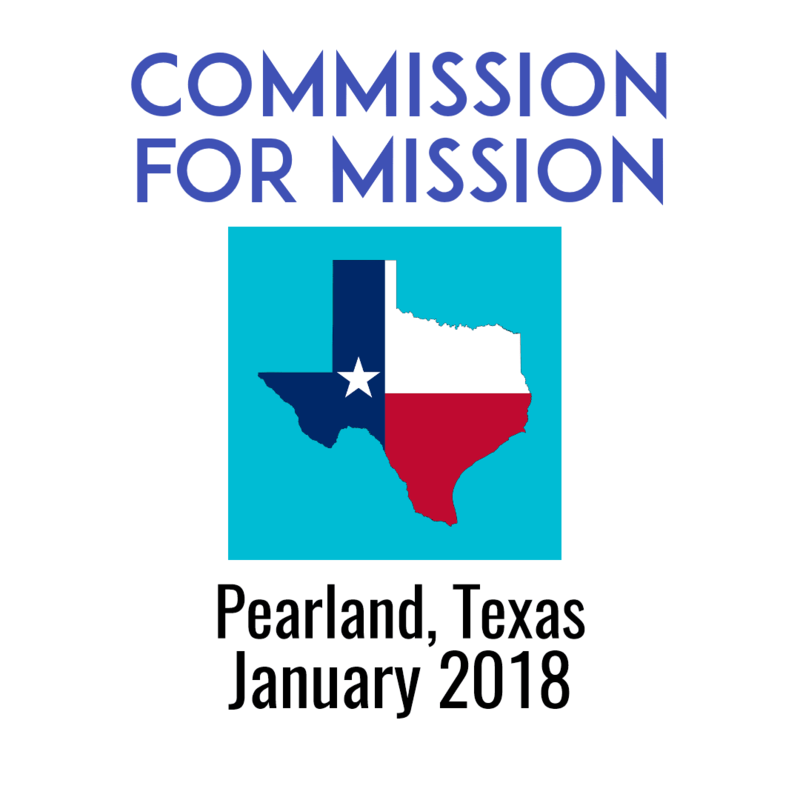 Sunday, January 14 we will be commissioning the Texas Mission team. Pray for them to be prepared and we will all together send them out.